St Michael’s Grammar School’s new Head of the School from January 1, 2018, Mrs Terrie Jones, discusses her leadership style and influences, the importance of women in leadership and what she hopes to bring to her new role. 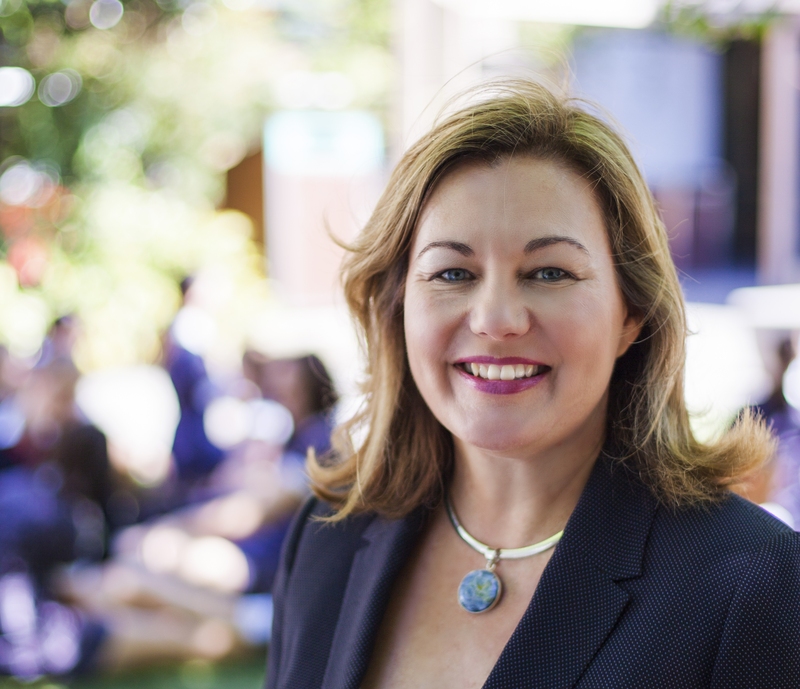 Mrs Jones has been at the forefront of education for more than 20 years, most recently as the Deputy Principal and Head of Learning Innovation at Ravenswood School for Girls (Gordon, New South Wales). In her role, she has been pivotal in all aspects of student learning, and has demonstrated a commitment to innovative teaching practices and to professional practices grounded in research.